Precision Board HDU Marine Board. Our high density polyurethane marine board is ideally suited for the harsh environment associated with marine applications. Don’t settle for inferior substrates such as marine plywood. 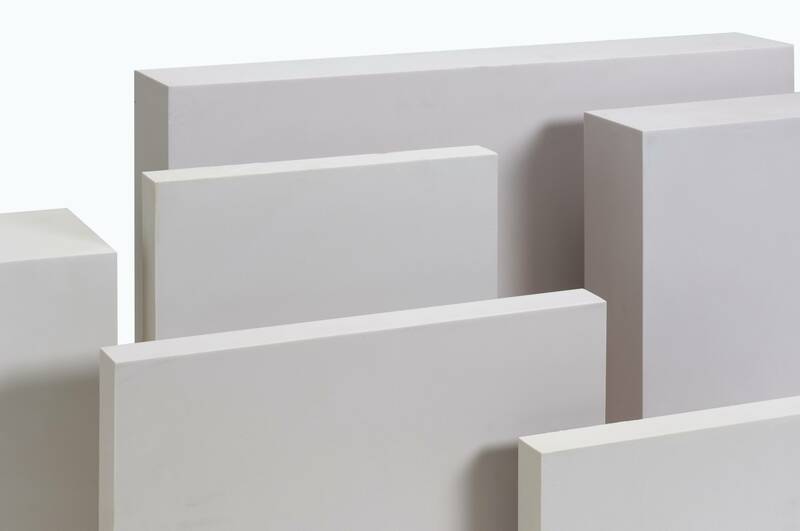 Our high density Marine Board is a closed cell rigid foam that is environmentally friendly and impervious to salt water, paints, oils and solvents. Precision Board is a name you can trust for demanding projects requiring high strength, light weight and durability. Precision Board HDU is an extremely versatile product for boat construction. Our high density urethane Marine Board is easily cut or machined into any shape. Precision Board HDU Marine Board is available in a wide range of densities, allowing you to balance weight with other performance requirements. Precision Board is manufactured to the highest standards right here in the USA. 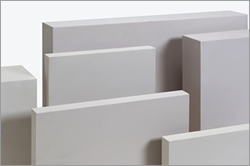 Individual Marine Board blocks and sheets can be easily and permanently bonded to create specific shapes and thicknesses, and complex curves or shapes can easily be machined into Precision Board. Or leave the bonding to us! We can bond any size and shape block ready for you to cut, machine or glass. Read more about our Custom Bonding Services or call us for a free quote! Coastal Enterprises offers a full line of companion products specifically designed for Precision Board to assist with your project. Check out our Adhesives, Primers & Fillers, Textures & Coatings. Our PBLT line of Precision Board HDU is available in the widest range of densities and sheet sizes to match the performance requirements of your specific marine application. From lightest interior cabin structures to the heaviest decks, we have the marine board that is right for your project.